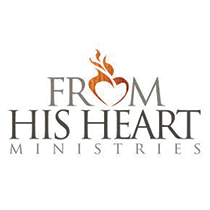 From His Heart Ministries exists to share real truth, real love, and real hope to a lost and hurting world with weekly encouragement and inspiration. Pastor Jeff Schreve believes that God loves you and has a wonderful plan for your life, no matter how badly you may have messed up. From His Heart Ministries exists to share real truth, real love, and real hope to a lost and hurting world with weekly encouragement and inspiration. 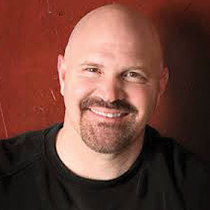 Jeff Schreve’s broadcast materials bring genuine hope and healing to your heart all while teaching you how to have a closer walk with Christ. Burning the Wick or the Oil?